We believe in happy, healthy smiles! Welcome to our dental practice in Meerbusch, where Dr. Joachim Laufer is your English-speaking dentist for Düsseldorf. 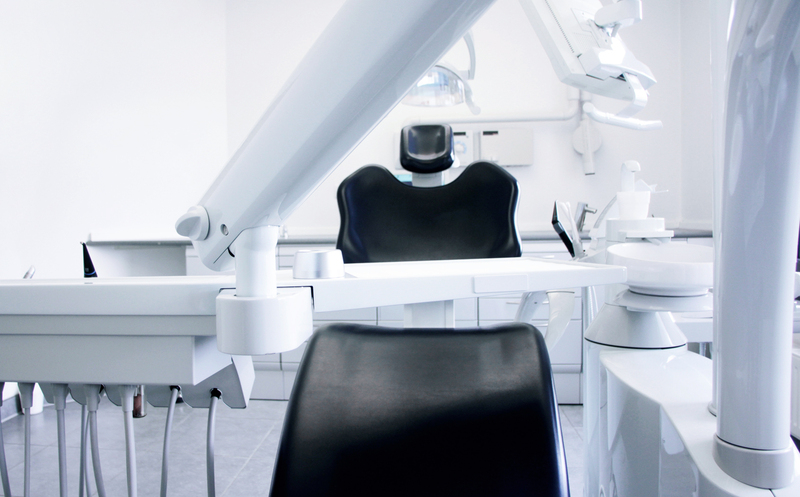 We are a professional and affordable dental practice offering an extensive range of dental services, including cosmetic, orthodontic, periodontic, endodontic, implant and cosmetic teeth whitening treatments. Please take line 828, 829, 830 to Lortzingstrasse and walk 50 meters down the street Düsseldorfer Straße. Please take the metro line U70, U74 or U76 to station Büderich Landsknecht, walk over the Poststraße and turn left to Düsseldorfer Straße. You will find several parking slots right in front of the practice. Looking for a dentist in Düsseldorf or Meerbusch? Please feel free to schedule an appointment with us by calling 02132 – 755745. You can also make an appointment by using our contact form. We are looking forward to your visit at our dental practice in Düsseldorf / Meerbusch. Bei uns haben Sie keine Wartezeiten. Vereinbaren Sie gleich einen Termin.